Air101: India's Tata group to buy Jet Airways? India's Tata group to buy Jet Airways? During this last week, many stories appeared in the Indian newspapers and the financial press around that world that the Indian multinational conglomerate, Mumbai based Tata, was interested in taking over Jet Airways in some form or another. Various local media sources were reporting the deal between Tata and Jet Airways was so close to being completed that presentations were being made to each respective boards. 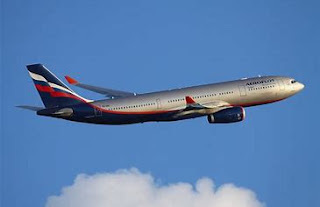 Such news sent the struggling airline's share prices skyrocketing to record levels. The deal appeared to focus on the involvement of the joint venture between Tata and Singapore Airlines, Tata SIA Airlines which already operates domestic carrier Vistara, which would effectively take over control of Jet. It would have been a deal that would have a deep and far-reaching impact on the aviation industry of India. While the brakes may well have been applied, the deal is not yet at a full stop, there are still investigations going on. Tata is still interested, possibly. 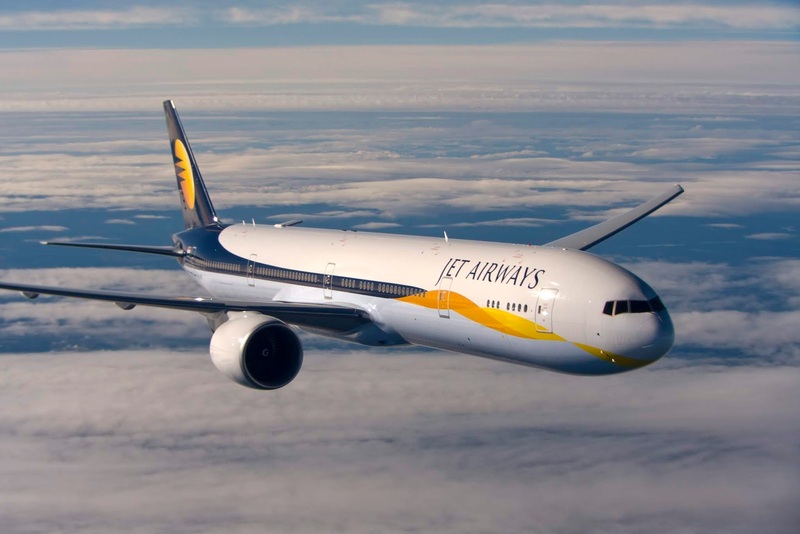 Although, sources in the United Arab Emirates have indicated that Etihad Airways, who owns around 24% of Jet Airways is unwilling to sell its stake in the Indian carrier, at rock bottom prices. The Abu Dhabi based Etihad Aviation Group is thought to be interested in pursuing a joint venture arrangement for Jet, however, it will not be making a significant further investment in the Indian operation. The future for Jet Airways is looking less exciting and promising as the hours' tick by so slowly, but whilst there isn't a deal on the table right at the moment, there are a number of parties watching from the sidelines, ready to take advantage of a bad situation.